Because there are simply far too many beautiful libraries for just one list, we made a second one! 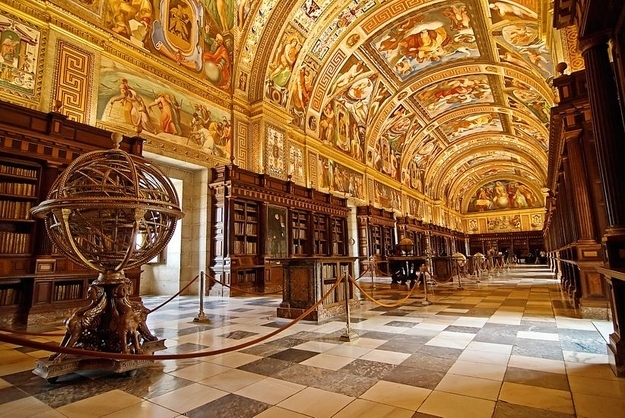 Here are 14 (more) beautiful libraries from across the globe. 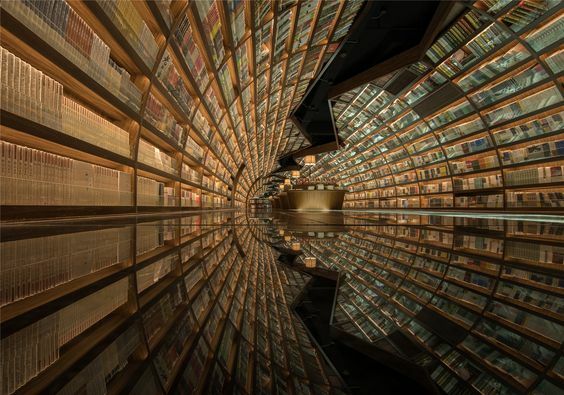 The name speaks for itself: this 800,000 volume-filled library will expand your mind while you read inside its brain-like layout and structure. A brain within a brain… is it brain-ception? 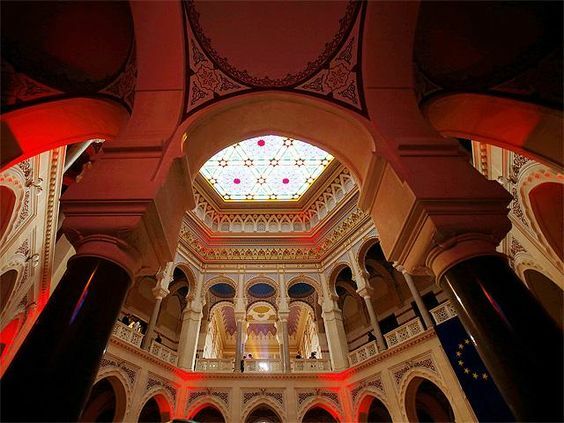 The National Library in Bosnia’s capital, destroyed in 1992 in the Bosnian War, was recently rebuilt and is said to symbolize the multi-ethnic beauty of Sarajevo. Its breathtaking design features the Neo-Ottoman architectural style. 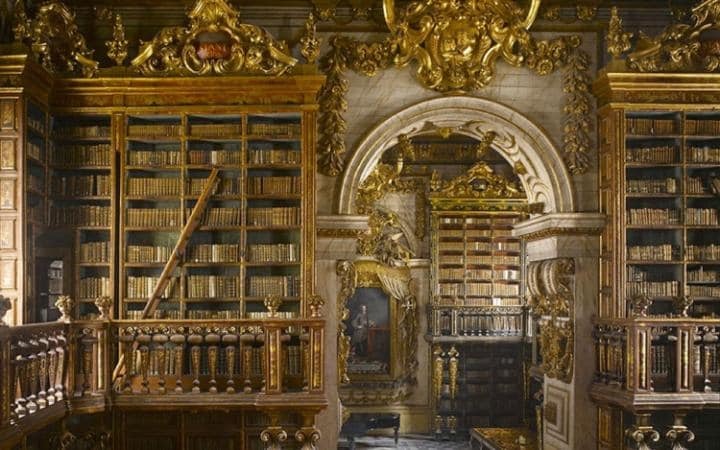 Part of the historical residence of the King of Spain, this library is one of the finest in Europe that was built in the style of Western Humanism. 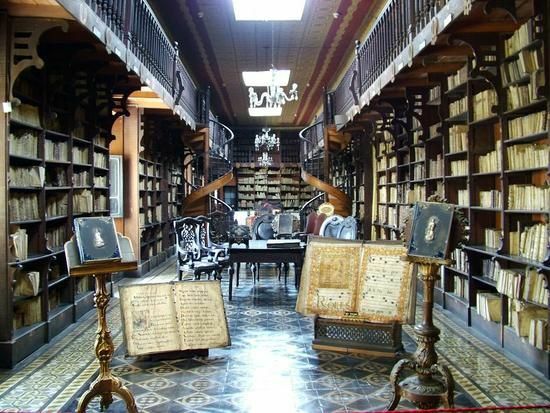 This library is located in the extravagant San Francisco Monastery in Peru on top of recently discovered catacombs and secret passageways. Spooky! This futuresque library is endearingly referred to as the “megalibrary.” With a modern design reminiscent of a glass castle, this library is actually five separate libraries melded into one—kind of like library tetris! Formerly owned and built by newspaper magnate William Randolph Hearst, Hearst Castle is so exquisite in its design that California named it a National Historic Landmark. 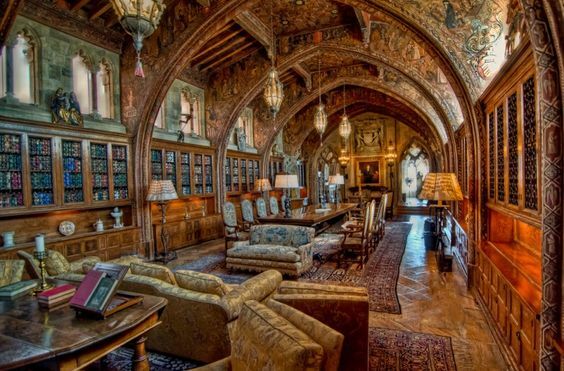 You can’t go to this library to study, but you can take an amazing tour through the Hearst Castle. 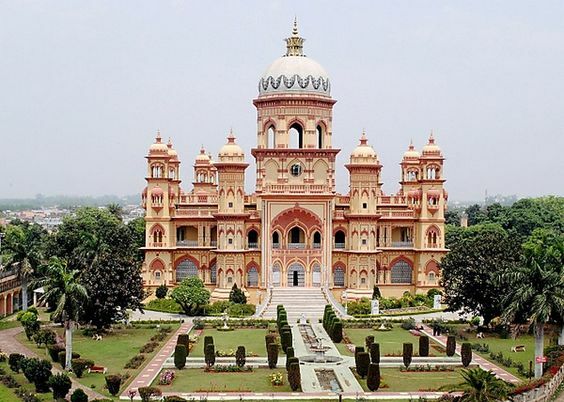 An Indo-Islamic treasure that cultivates intellectualism and the arts, this library is prized for its gorgeous exterior and valuable collection of manuscripts and paintings. Dating back to the Ming Dynasty, this library was built by the national-defense minister during Emperor Jia Jing’s reign. 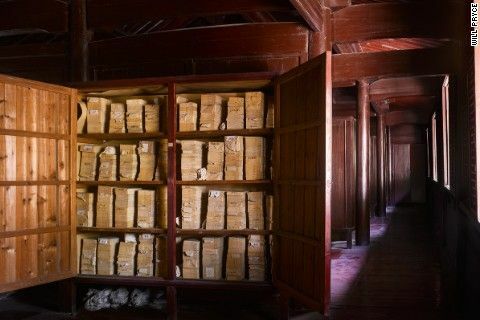 It is the oldest and most historic library in all of Asia and one of the three largest family libraries in the entire world! Impressive! 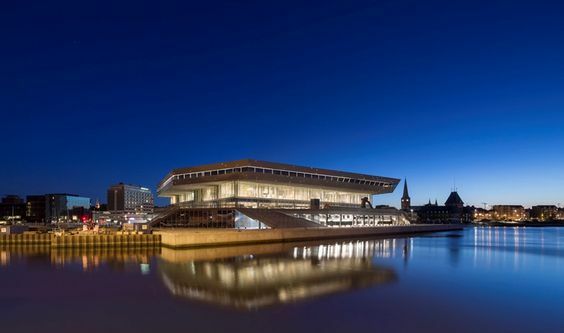 This sleek, modern, and minimalist library was built by Schmidt Hammer Lassen architects and literally sits on the Aarhus River. Enjoy your favorite book in this massive space while looking out at the scenic river view. Stepping into this library feels like stepping into a time portal. The arched bookshelves, reflective floors, and flowing design makes visiting this library a unique, intellectual experience. 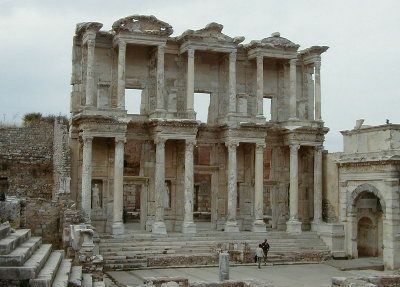 The ancient Library of Alexandria was one of the most significant libraries of the ancient world but was destroyed for unknown reasons somewhere between 48 BCE and 642 CE. In 2002, it was rebuilt and is a great intellectual hub in Egypt. 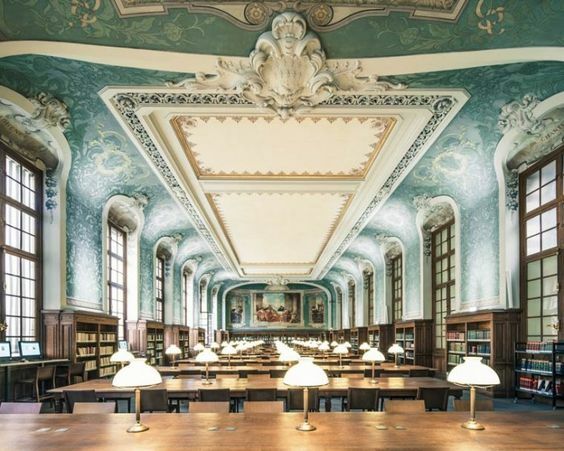 Built in medieval times and evolved to be a part of the University of Paris, this library prides itself on its Law, Philosophy, Medicine, and Science sections—though it has over the years developed great History and French Literature collections as well. 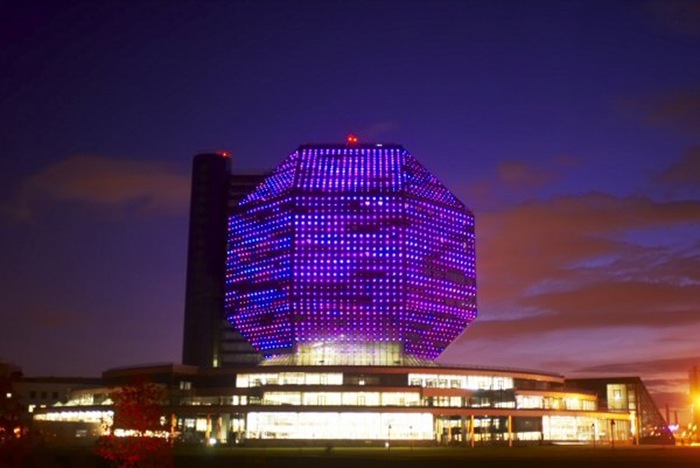 Housing the largest collection of printed Belarusian materials and the third largest collection of Russian materials, this 22-floor library is built in the shape of a rhombicuboctahedron (a solid shape with eight triangular and eighteen square faces) and is the main informational and cultural center in Minsk, the capital of Belarus. 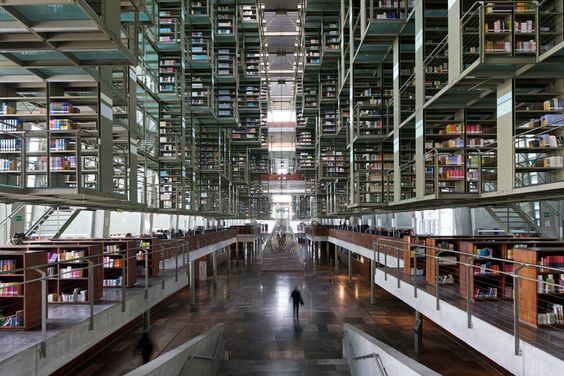 Located in the heights of the University of Coimbra, this library packs 200,000 volumes into only 3 floors of space—seems like a tight squeeze! What’s your favorite library? Comment below!